Personal branding and mindset coach Martine De Luna has shown many mompreneurs the path to a fulfilling career and a life of their dreams. If you could make a living being your authentic self, while also helping other women to pursue their passion, would you do it? Silly question, right? Of course, you would! So why haven’t you done it yet? Like many mompreneurs you may not know where to start. Maybe you think it’s too good to be true. 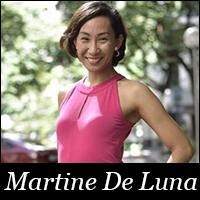 Personal branding and mindset coach Martine De Luna has shown many mompreneurs the path to a fulfilling career and a life of their dreams. Mompreneur Media welcomes De Luna as an expert in the Mompreneur Media Global community. Mompreneurs in need of business coaching can tap her expertise and that of other business experts to accelerate their business. Being a mompreneur can be a struggle and De Luna knows your experience all too well. 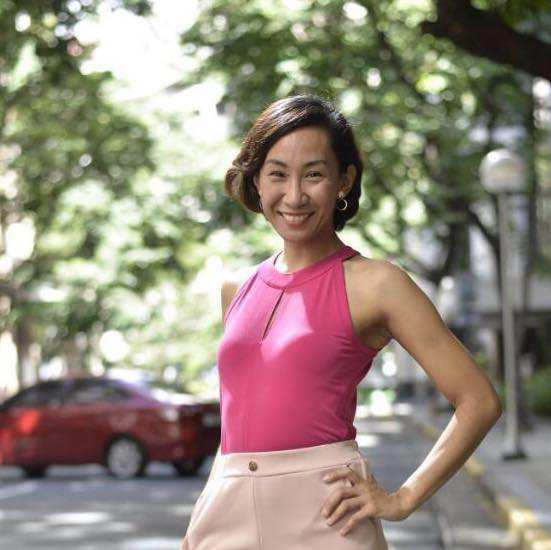 She likes to say she’s gone from “breakdown to bliss.” A one-time professional mommy blogger with 6-figure endorsements, media attention, and all the accolades that come with success, De Luna found that juggling her roles as mompreneur, wife, and mother became more than she could handle. Eventually she wasn’t performing her best at any of those roles. 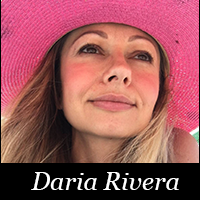 After compromising her relationship with her husband and kids, losing a significant portion of her income, and damaging her reputation as a blogger, De Luna went into what she describes as a year-long “funk.” She lost sight of what it meant to live a blissful life. Fortunately, she was able to start anew with a focus on health and wellness. De Luna was able to alter her mindset and focus once again on living a blissful life. 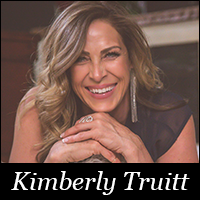 Now she teaches those same methods to women who need a strategy for living a life of bliss. Doing so in a way that aligns their values, relationships, and work. 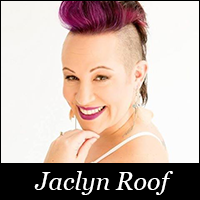 From live workshops to bootcamps, to private coaching for mompreneurs all over the world. De Luna shares why SMART goals don’t work when applied to your life (and what does). How to design a brand that resonates with you (and your ideal clients), and how to drive results from your business efforts. Many women become mompreneurs in order to find a better work/life balance and to have the freedom to perform work they enjoy. Yet many women find themselves doing just the opposite. Whether it’s taking on work you don’t enjoy just to get a paycheck, working too many hours, or simply not gaining the exposure you need to grow, you may be compromising the life you originally envisioned. With De Luna’s expertise, you can get back on track. From enjoying the space you work in and the content you create to marketing your brand. Martine can show you how to put all the pieces together to create the business (and life) of your dreams. Join us in the Facebook group!